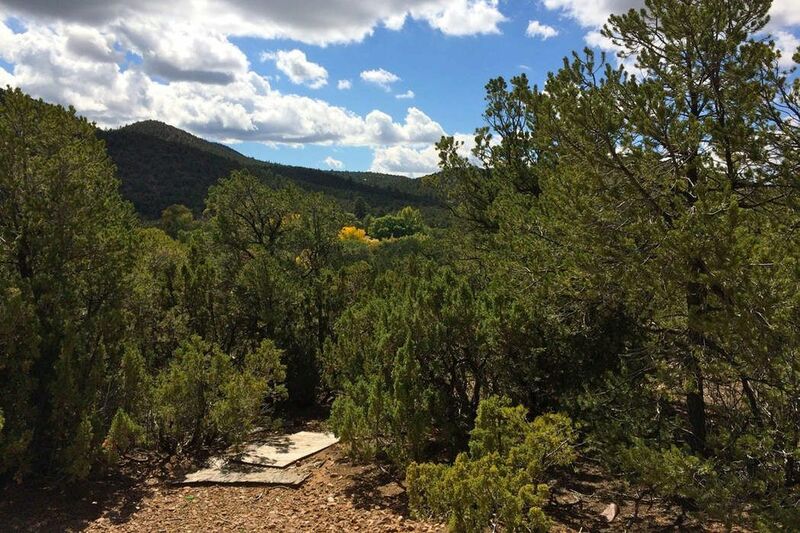 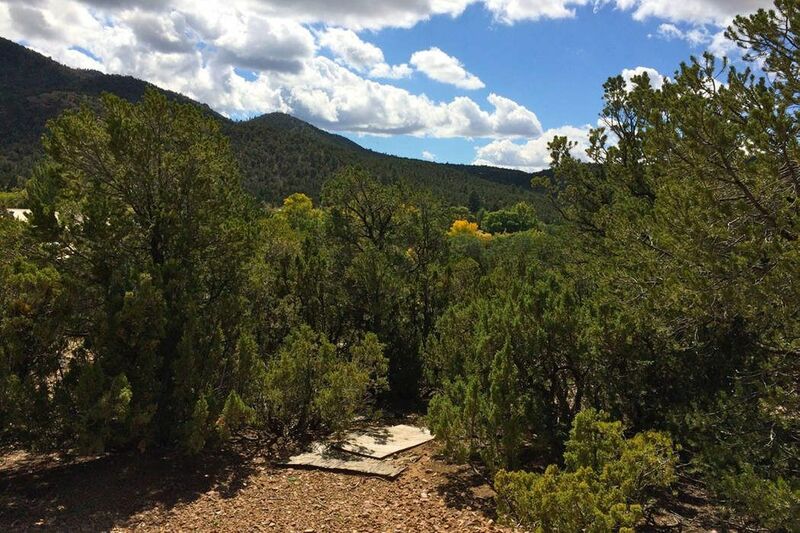 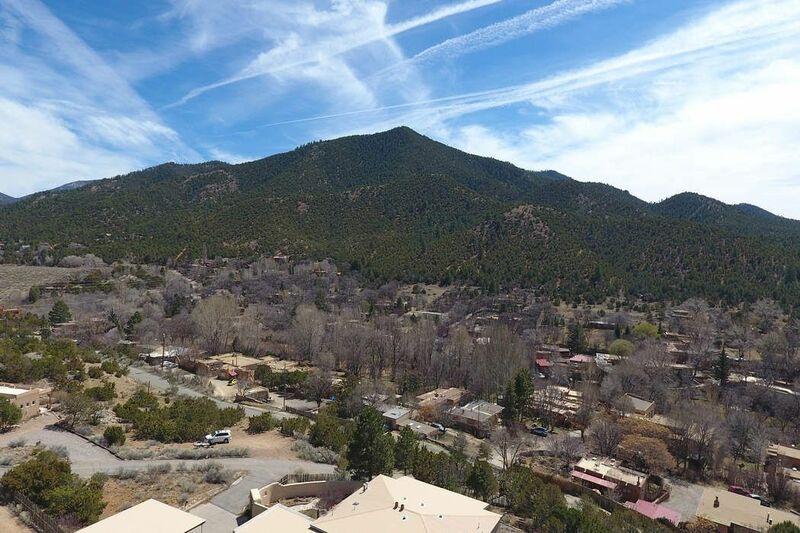 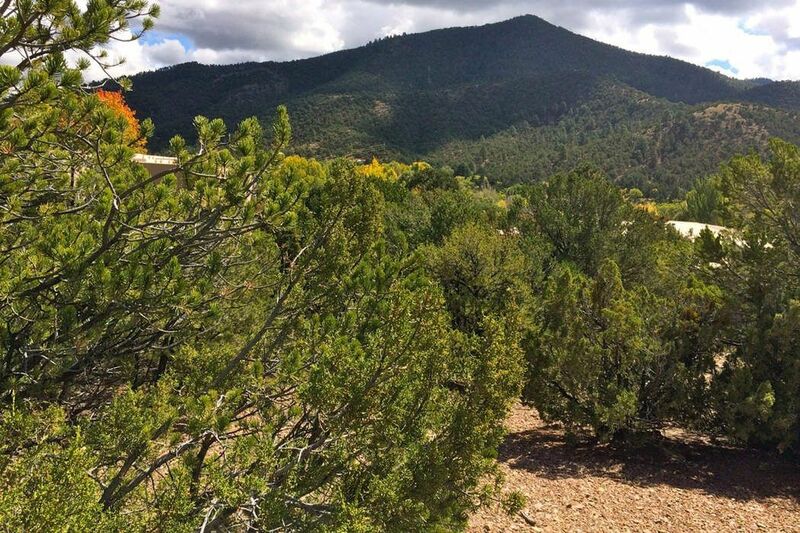 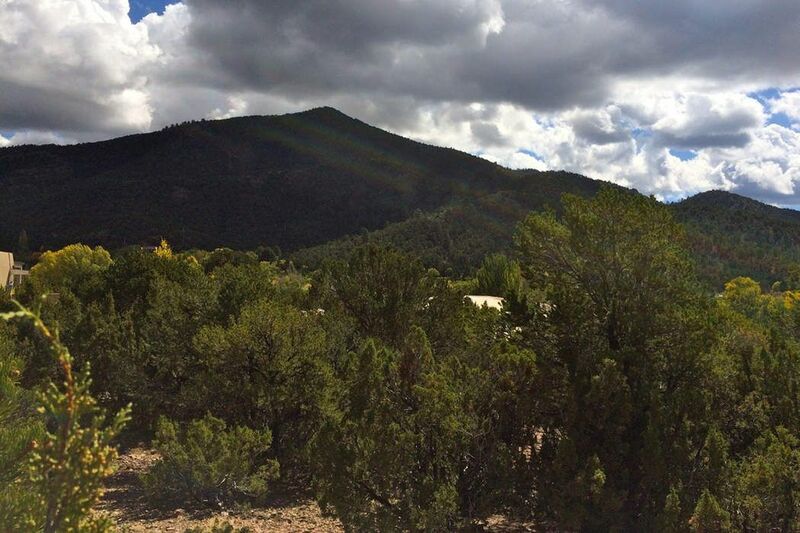 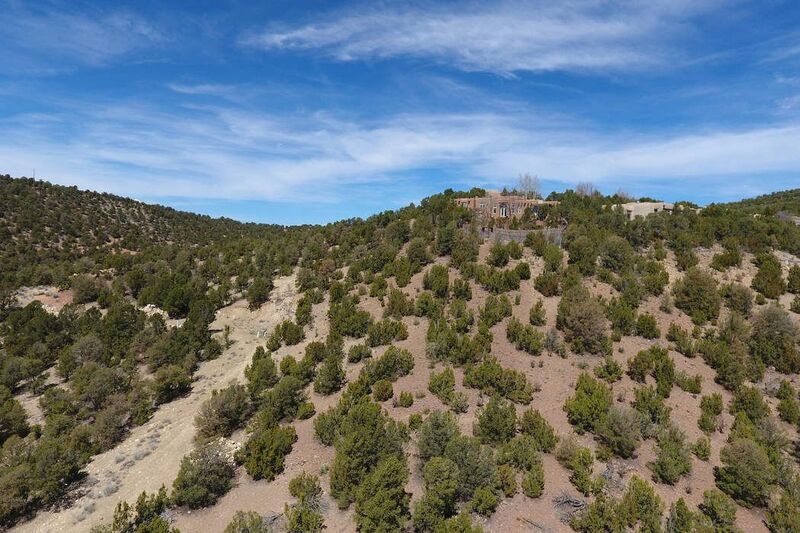 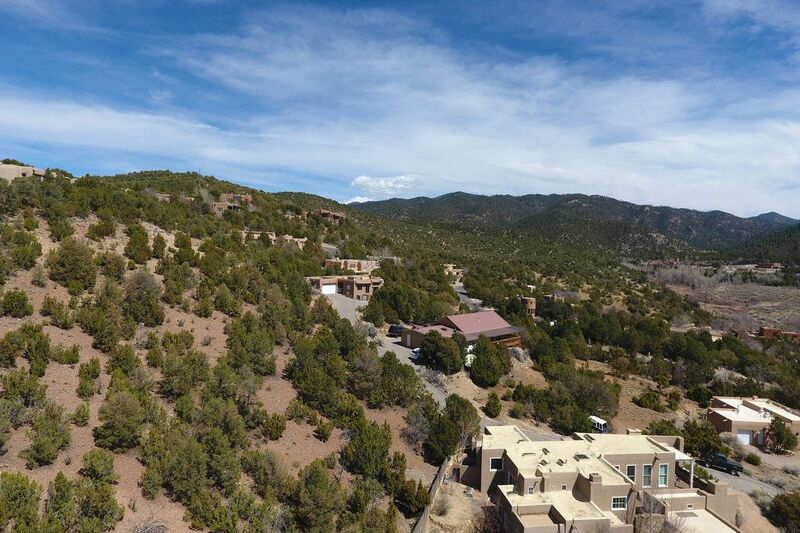 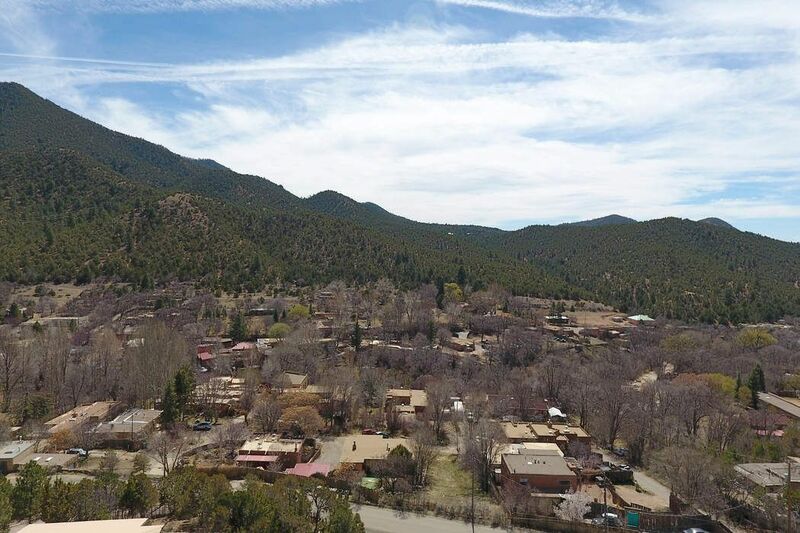 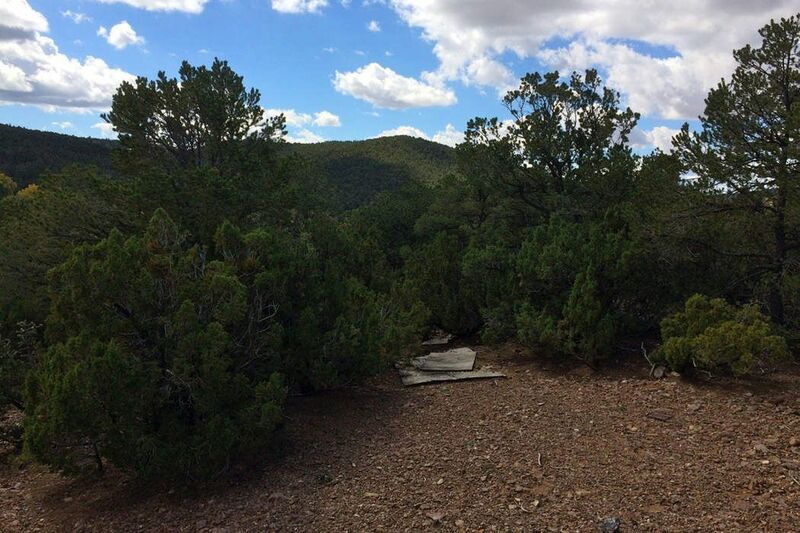 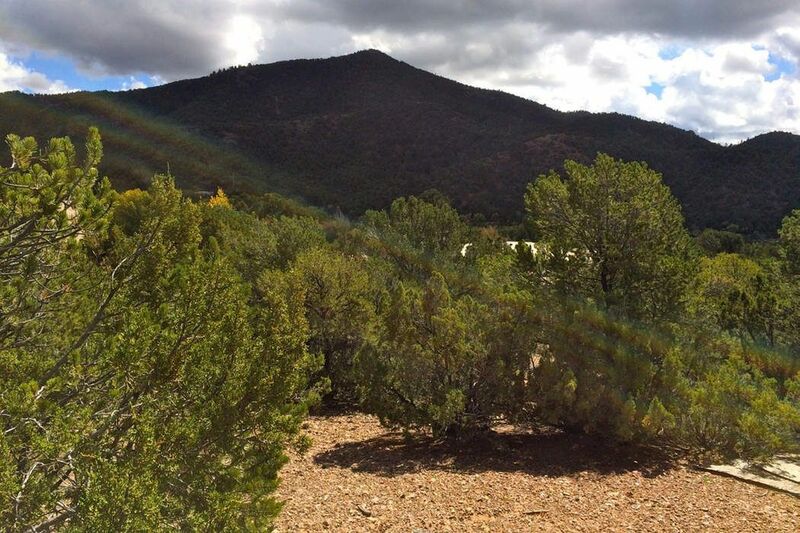 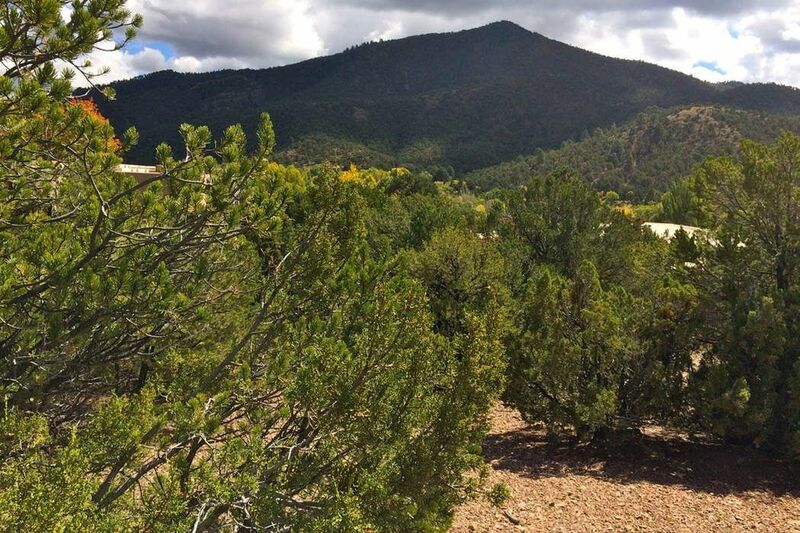 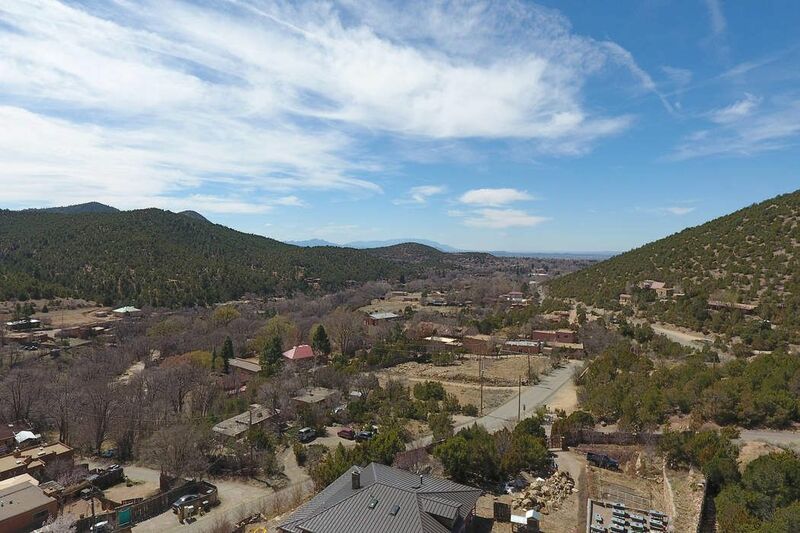 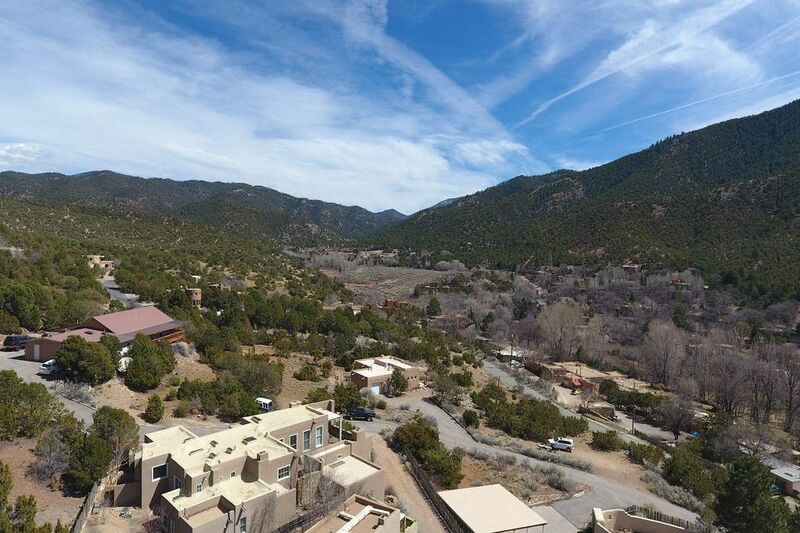 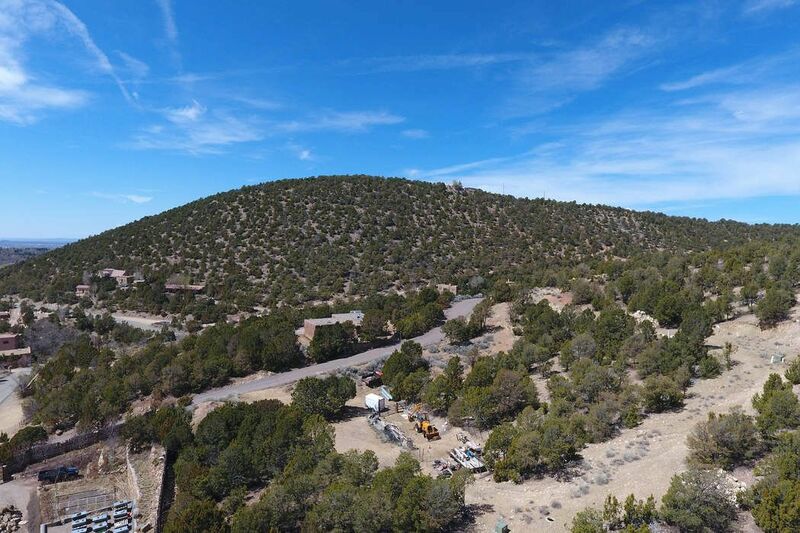 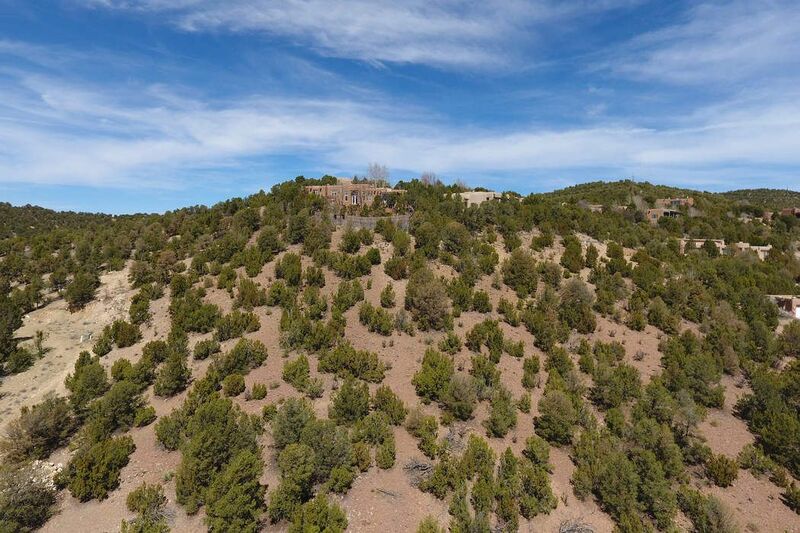 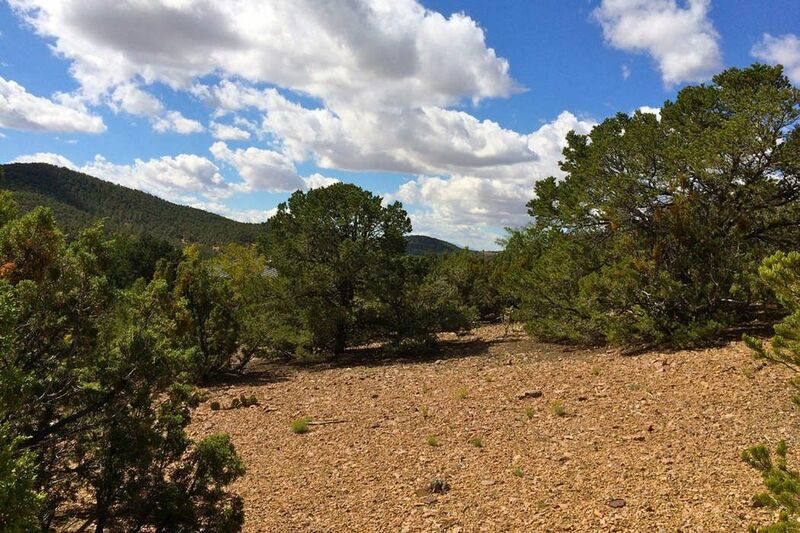 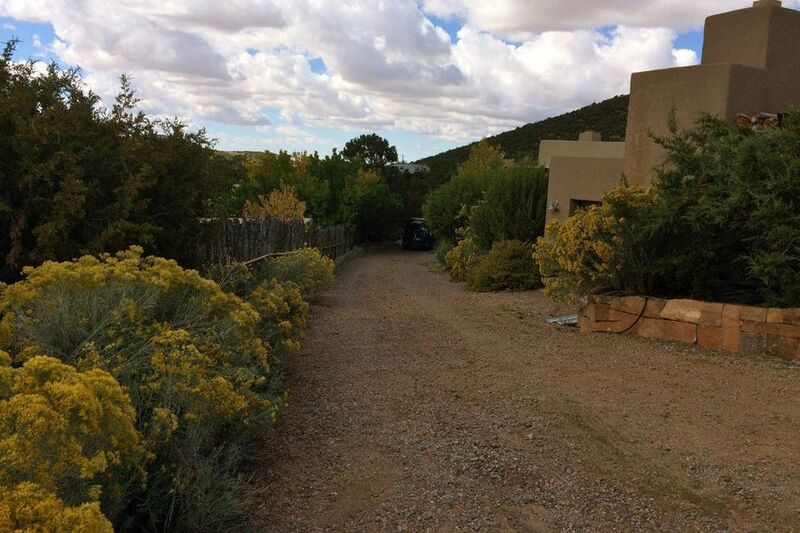 1661-A Cerro Gordo, Santa Fe, NM 87501 | Sotheby's International Realty, Inc. 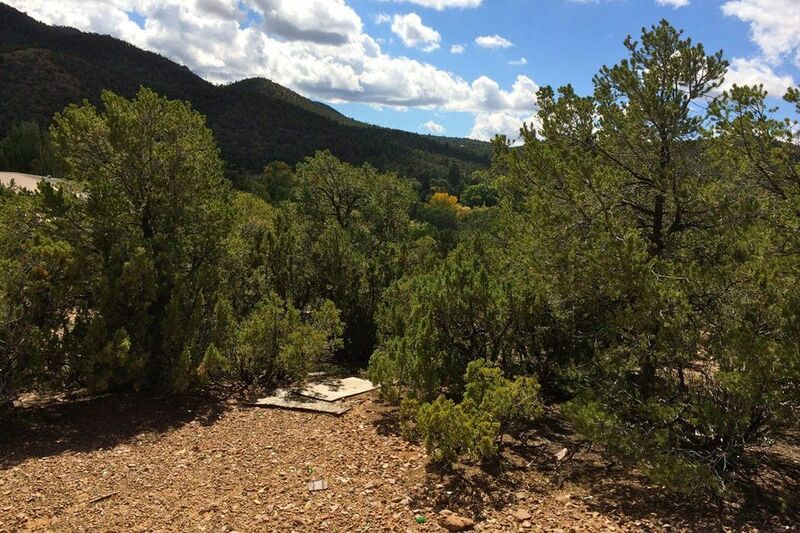 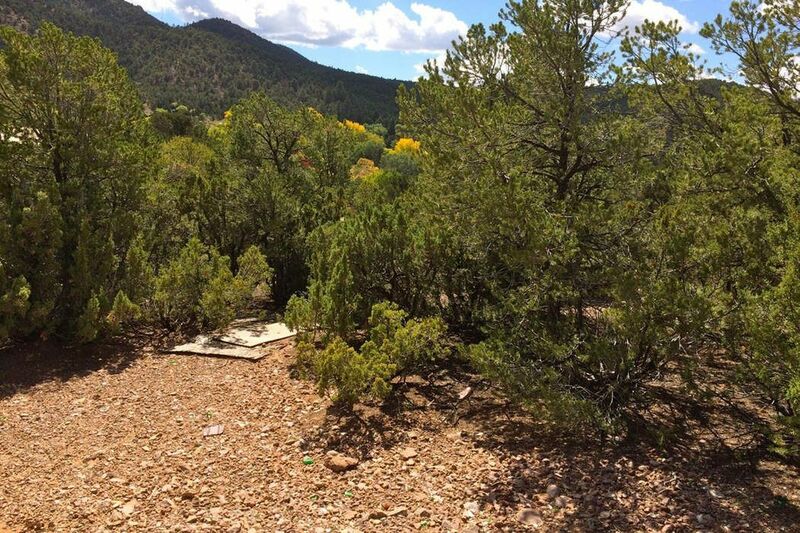 Located in the desirable Eastside corridor off Cerro Gordo in the El Caon Subdivision is this view lot located at the end of a shared drive. 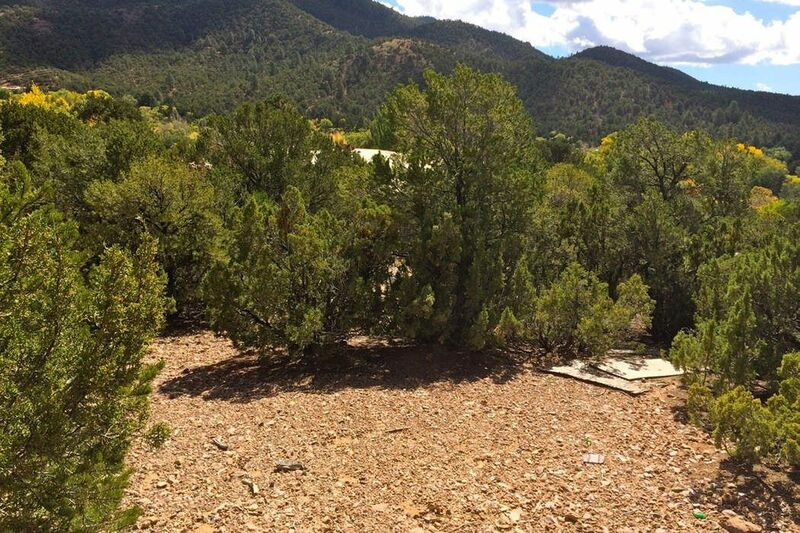 Bring your builder.